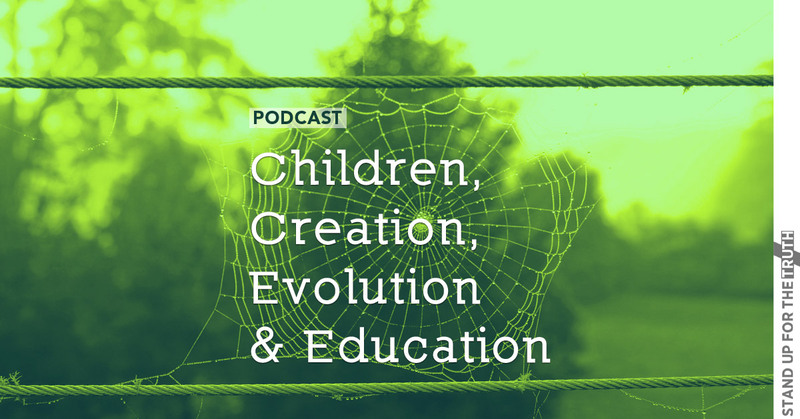 Today, Jay Seegert from the Creation Education Center joins us in the first two segments to discuss the importance of biblical doctrine regarding the creation of the world. Does it really matter if we take the Bible literally or believe the earth is millions of years old? Does our belief in Genesis and creation affect our salvation? Most importantly, what does God’s Word say on the issue? Evolution is often taught in public schools not as theory but as fact which is wrong. 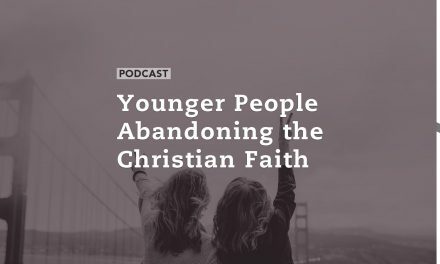 Vladimir Lenin once said, “Give me four years to teach the children and the seed I have sown will never be uprooted.” The success of godless Marxism depends on indoctrinating youth into worshiping the created (man) instead of the Creator. Well, our children are given to government education eight hours a day for as long as 16 years–and the seeds that are sown are well-grounded and watered in humanism. We talk about the age of the Earth today… but we’re really not talking about the age of the Earth… we’re dealing with the issue of “ultimate authority”. 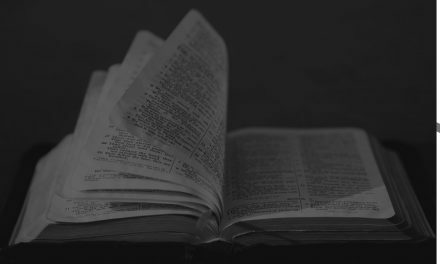 Do we really view God’s Word as the ultimate source of authority or do we seek answers elsewhere and then turn to Scripture, trying to figure out what it really means. Right up front… this is certainly not a matter of salvation! Our eternal security is not based on our opinion of the age of the Earth, but solely on our faith in the death and resurrection of Jesus Christ. However, what one believes about the age of the Earth and the “days” of creation, will play a strong role in how one interprets other key elements of the Bible, including the judgment of the world wide flood and even the Gospel message. It is important to keep in mind that for most of history, we did not have science… all we had was Scripture. It’s also important to understand that science supports the Bible. I also believe that the “age of the Earth” is arguably the most misunderstood issue among Christians when it comes to the whole creation vs evolution controversy. 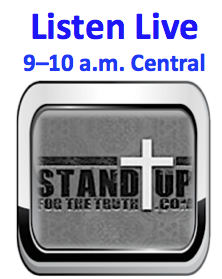 In the last segment today, we also discuss the National Day of Silence where public schools around the nation urge youth to remain silent for a day to support the LGBT cause under the guise of tolerance, diversity, and bullying. It matters how we define these and other words! How do we prepare our children to address this indoctrination? ARTICLES: What’s YOUR question about creation? Most Americans Believe in a Creator – But do They Believe the Bible? PreviousHas the Christian Church in America become Irrelevant? Culturally relevant or ashamed of the Gospel?